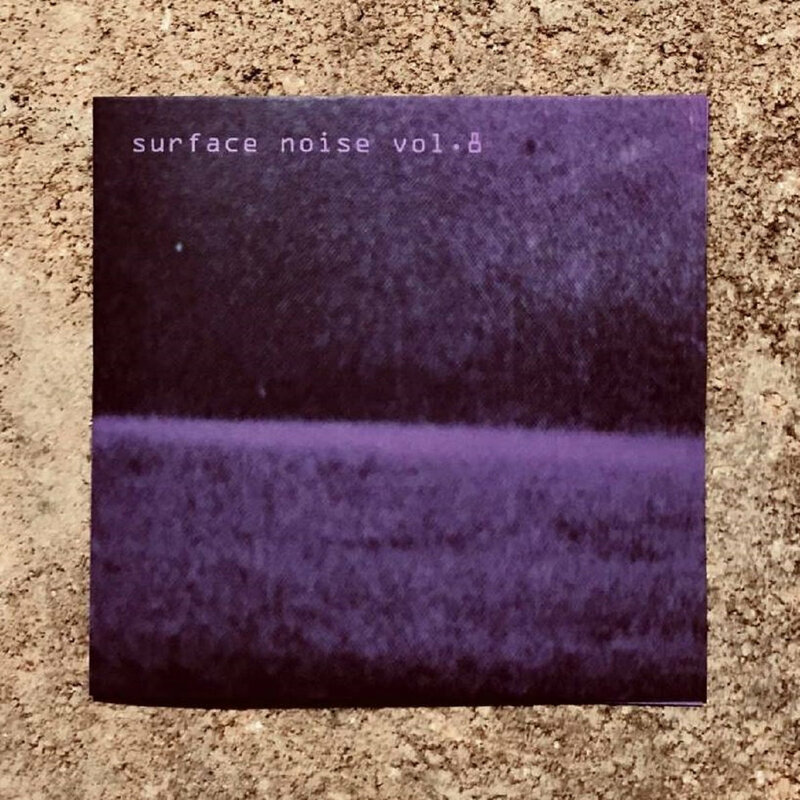 Snacks/Laura Altman & Monika Brooks – Surface Noise Vol. 8 CDR Snacks are an anything-but-bite-sized Melbourne trio of Jennifer Callaway (synth, vocals, objects), Dale Gorfinkel (vibraphone, percussion) and Allanah Stewart (percussion, objects), who create hazy feasts of nutritious sound. This is a recording of their very first performance in May 2017 at the Yarra Hotel in Melbourne. Laura Altman (clarinet) and Monika Brooks (accordion) are Sydney-based artists who have performed together in many contexts, including making up two thirds of Great Waitress. This recording is of a live performance in a tunnel at Central Station, Sydney, in October 2013.